Using Dressage Basics and Tests to Develop and Analyze Your Horse’s Functionality for both English and Western disciplines. Whether you own your own horse, take lessons on a schoolie, ride simply for your own enjoyment or plan to show, this talk will help you understand the ways that basic dressage principles can strengthen and improve horses of all disciplines. We will also be reviewing the lower-level 2019 dressage tests, discussing what is being looked for at each level and how you can use the tests as guidelines in your personal training program. Lori Berger, long-time instructor of Equine Studies at Vermont Tech, coach and WDAA World Champion will be presenting a talk Tuesday, February 26th at High Horses in Sharon VT; the 90 minute presentation will include a snack break and tour of the High Horses facility. Lori is an entertaining and knowledgeable lecturer who breaks down material into logical, easily accessible steps that work for riders of multiple ages and levels. We hope you’ll join us! Lori Berger is an ARIA Level II Certified Instructor of Dressage and an adjunct professor of Equine Studies at Vermont Technical College. She graduated from Colby College in 1986 with honors in American Studies and concentrations in Education and Women’s Studies. During her years at Colby she had the opportunity to board and train at Michael and Sharon Poulin’s School of Dressage in Fairfield, Maine, which launched what has become a life-long passion for dressage. Since 1989 Lori has been an active instructor and clinician, traveling to New York, Massachusetts, Connecticut and New Hampshire in addition to central VT. She instructed at the GMHA Adult Clinic for 15 years, trained instructors for the GMHA Junior Horsemanship Clinic, and taught in the Dartmouth College riding program for over a decade. She coached the Dartmouth Intercollegiate Dressage Team and currently is head coach of the Vermont Technical College Dressage Team. She has brought 3 teams to the Northeast Young Rider Championships (“Lendon’s Show”) where her mare Georgi Girl was High Score Mare in ’02. A Top 3 team placing in ’03 was followed by a team gold in ’04. In 1999, Lori released a commercially successful video, “Good Horsekeeping with Lori Berger,” which was endorsed by the American Riding Instructors’ Association and Pace University. Beginning in 2007, Lori has been involved with the creation and implementation of the Vermont Tech Equine Studies program. 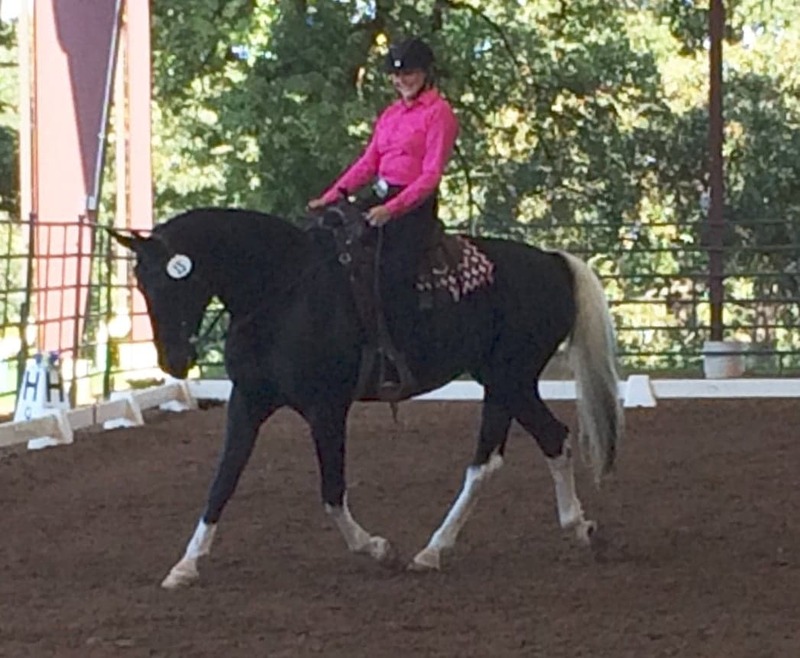 She actively participated in the development of the core curriculum and in addition to coaching the dressage team teaches Equitation, Riding Instruction, and is a guest lecturer. As owner, trainer and instructor at Seize-The-Day Farm in Tunbridge, VT Lori provides a wide range of services including coaching clients in a variety of disciplines at both rated and schooling competitions throughout the state. She works with both amateur and professional riders and has helped her clients achieve numerous show championships and year-end awards. Beginning in 2015, Lori began exploring western dressage with her PHR mare Lexi, successfully winding up 3 consecutive seasons as CDSS High Score Western Dressage Horse and overall High Score Champion. In 2016 Lori and Lexi travelled to the WDAA World Championships in Oklahoma where they earned 3 World titles. They recently received two WDAA Lifetime Achievement awards, the Register of Merit and Register of Achievement. They are currently sponsored by Nutrena Feeds and Strafford Saddlery. 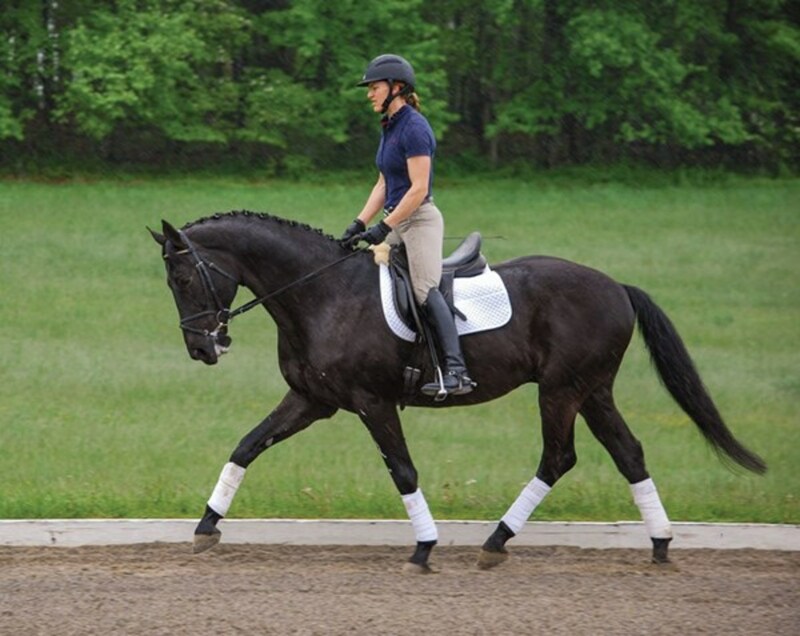 Lori specializes in helping adult amateur riders of all disciplines and levels improve their performance through the understanding and application of dressage and biomechanical principles.